If you feel like you’re behind the others when it comes to knowing how to use the Excel, you don’t need to feel dejected. There is an array of online websites that provide a humongous level of online Excel courses that can ensure an overall coverage of the software utility. You can be trained in a proficient way, you can generate the best with the program. The online tutorials can shape your skills and can also provide you with the confidence you need. You can learn almost everything about the Excel from the comfort of your home using online tutorials, a wide range of online tutorials are available at your disposal. In this article, we’ll talk about the various important operations that are performed in the Microsoft Excel, these functions are vital for you. Whether you are looking forward to a job or you are learning to increase your caliber, you must know the popular Excel operations. 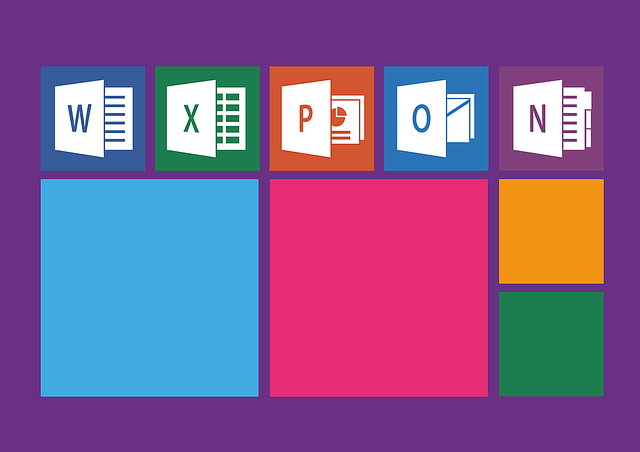 The Microsoft Excel provides the user with an exuberant range of operations if you’re wondering about how to lock the cells in the excel document then follow the lead. You can’t just edit the cell that has been locked. Locking the cells can be performed in 2 ways, either you lock some specific cells in the worksheet or you lock all of them. • In order to lock specific cells, you are required to go to the Review tab under the Changes group. The option is variedly used for centering a title over a specific segment of yours excel worksheet. A merging option is a great tool when it comes to the beautiful appeal of the document. This will ensure the merger of the cells you want in your Excel worksheet. If we talk about the most powerful of the feature the Excel has, it can be the Index matching. The function allows the user to look up for values in a table based off amidst other columns and rows respectively. The function can be used for both columns and rows at the same time. There is a syntax which needs to be followed when it comes to index matching. You can use INDEX (array, match (lookup, lookup array, 0) for the purpose of index matching. The Index formula requires you to specify a reference within a range while the match formula requires you to specify a value. Sorting is a great feature when you aim to distinguish the Excel worksheet respective cells amidst themselves. The function can be performed by clicking on the grey rectangle that is present among the Column Header “A” & the row header “I” button. Then you are required to Click on Data in the Menu Bar of the excel sheet. There you will see the Sort option, you can use the Ascending or Descending format with regard to your need. You can adjust the format of the Excel’s sheet Numerical Data by clicking and dragging over the cells that have been stored with the data. • Right click on the desired cell, then move to Format Cell option, there you will see the option for Format Cells. • Now Click on the Number tab, after that you are required to select the category of the data. • You can then adjust the data the way you like, you can also specify the decimal places till where you want to apply the operation.